Your home gym will be the star centerpiece of your weekly fitness routine, but it will be helpful to supplement your routines with home workout aids for additional toning and fitness benefits. Here are 6 personal aids for fitness at home that can add an extra dimension to your home gym routine. Before starting a workout, it’s good to stretch out your muscles and get ready for a high-intensity routine. Instead of lying on your gym floor, just pull out an all-purpose yoga mat. Post-workout, you can also use the mat for your cool down. 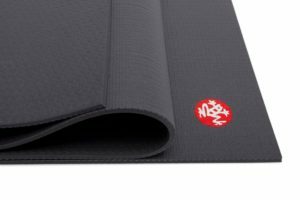 An extra-thick, high-density exercise yoga mat lets you practice your yoga poses or do push-ups and sit-ups in comfort. And best of all, it can be rolled up quickly and stored out of sight. Improving balance, posture and coordination is a key part of any exercise routine. With a stability ball, you can exercise your core or just get in some light stretching – they’re both great supplements for all the arm, leg, back and chest exercises available on your home gym. Just make sure you pick one that’s appropriate for your height – most stability balls come in sizes ranging from 45 cm to 65 cm. Some even come with DVDs showing how to perform specific exercises. Cardio is a great complement to any strength and toning routine. A great way to get your heart working quickly is with a brief speed rope routine. The best speed ropes won’t get tangled up, and will help you get in a quick cardio workout before hitting the home gym. A dumbbell set will provide all kinds of variety for mixing up your home routines. Dumbbells are quite simply the most versatile piece of workout equipment you can buy. You can choose dumbbells in lighter weights (3 to 10 pounds) if you’re just starting out or only looking for toning benefits. Select heavier ones to get some extra muscle-building benefits. 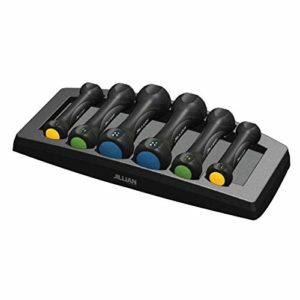 Look for dumbbells with ergonomic grips that fit in your hands comfortably and that can be stored away easily. Being able to track your heart rate during a workout routine is the key to pushing your body as hard as it can go. As a general rule, you want to make sure that you’re hitting at least 70 percent of your heart target rate, which is based on factors such as your age and weight. 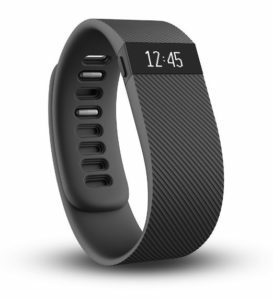 And the best way to track your heart rate is with a digital fitness tracker that you wear on your wrist. Moreover, many of these activity trackers now sync with your smartphone, enabling you to create a customized workout routine. You don’t want muscle soreness or tightness to get in the way of your next home gym workout. That’s why many fitness gurus recommend a foam roller to hit tight points in muscles, slowly massaging away knots and tension. 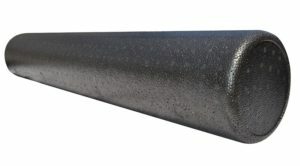 If you want your muscles to repair as quickly as possible, a foam roller could be the answer. Choose the aids that meet your immediate needs first and gradually build up the supports that add comfort, variety and interest for your fitness training program. 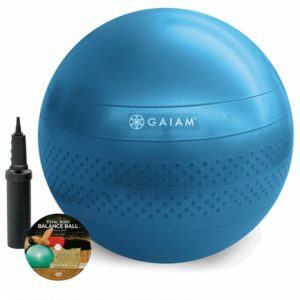 Adding these aids for fitness training at home will raise your effectiveness and physical comfort to a new level, greatly assisting your success rate.